Fiberglass pools are the perfect choice for cold climates. We all know just how tough Mother Nature can be and temperatures well below freezing are notorious for damaging property. Fortunately, this is not the case with fiberglass. Fiberglass is considered to be a “dielectric” substance, which means that it is non-conductive. As a result, fiberglass performs exceeding well in hot or cold temperatures. It is structurally stable and exhibits the least amount of expansion and contraction from heat and cold when compared to both concrete and vinyl. It is also chemically inert so it is resistant to humid air, ultraviolet light from the sun, salt and chemicals. It can last longer and perform better than the available alternatives and it has one of the highest strength-to-weight ratios available. This is not the case with vinyl or concrete which will undergo extensive damage if they are left unattended for even one season. If a concrete pool cracks it can cost thousands to repair, if it can be repaired at all. When concrete pools are seriously damaged the steel within the concrete corrodes and expands. This pushes the concrete further apart allowing more water in. Ultimately this can lead to structural failure and a lot of water with no place to go but out onto your property. is not a good option for a cold climate either as it may rip over the winter, even when it has been serviced for the season. Replacing a vinyl liner is not an inexpensive venture. If you think your pool liner warranty will cover it, think again. Almost all liner warranties only cover seam failure and most warranties specifically state the seams must have pulled apart and not torn, as would be the case in extreme cold. 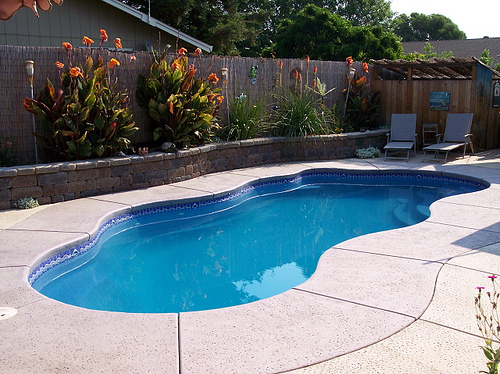 Be very cautious of any pool dealer that suggests that fiberglass is not suitable for the cold. It is, read our previous article on fiberglass pool myths. Common sense should tell you that this is not the case as fiberglass is used extensively on boats and cars that may undergo severe climate year-round. In all likelihood, problems reported with a fiberglass pool are because of poor installation. Saying that, buying a poor quality pool is asking for trouble too. Make sure that the pool you buy is from a reputable manufacturer with at least a 20 year warranty on their materials. It not only pays to buy a quality pool, but it is critical that your pool builder knows what they are doing. Backfilling and leveling of the pool are just as important as the pool itself. Avoid problems and contact a professional like Elite Pools. We have years of experience behind us and only sell the best quality pools to ensure that you have years of worry-free enjoyment. 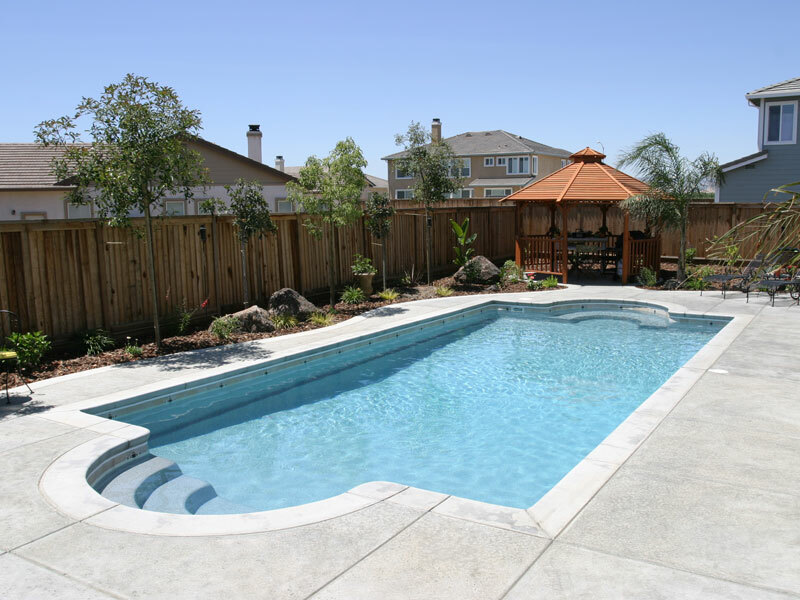 At Elite Pools, we know fiberglass is the best choice for cold climates. Contact one of our pool professionals today for more information.